Tyra Crystal Necklace Set is a sophisticated piece, perfect for layering! 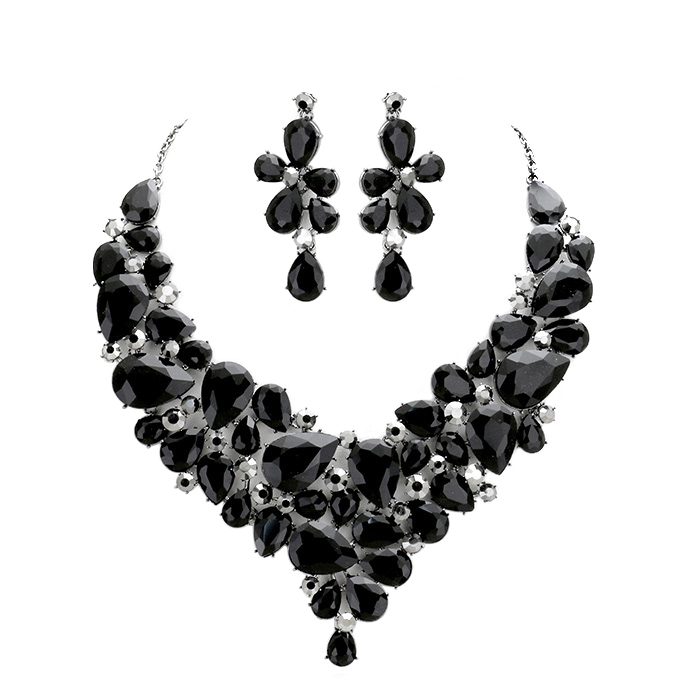 The black crystal stones are arranged in a floral setting for a picture-perfect look. Drop earrings. Shop this necklace set today from one of Australia's favorite jewellery shops.